Devoted fans of Yu Suzuki's epic saga Shenmue have waited nearly two decades for the conclusion to Ryo Hazuki's tale of revenge. While long-suffering fans of the series can take solace in the fact they finally have a release date for Shenmue III, it's more than a year away. 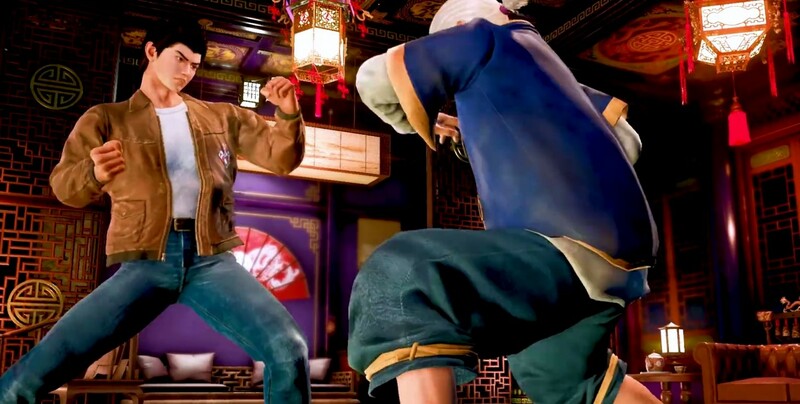 According to a new trailer, Shenmue III is releasing on PlayStation 4 and PC on August 27, 2019. You can see the trailer, which teases Ryo's final showdown with Lan Di below. For more on Shenmue III, check out our interview with Yu Suzuki from E3 2015 on the day it was announced.